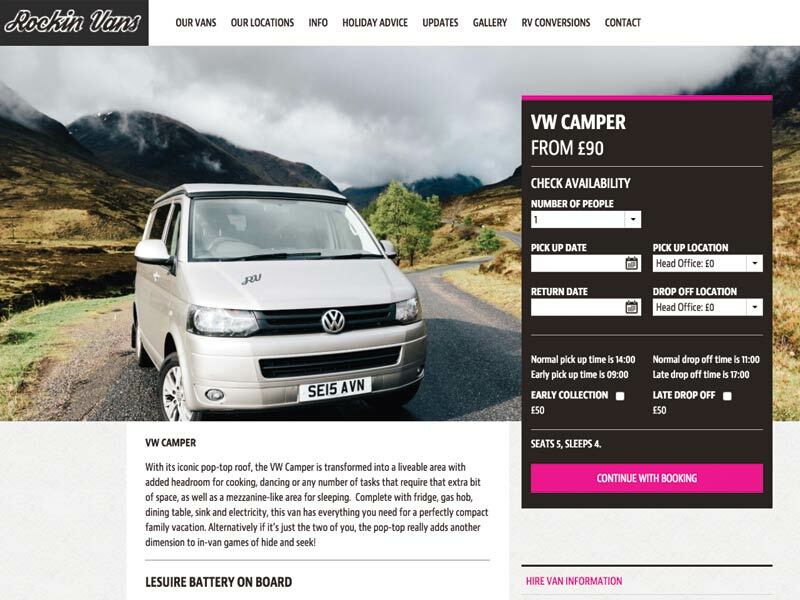 The site was designed to allow Rockin Vans to hire out their vans through an online booking system. It is a really bright, fun, well though out design that reflects their business and was really fun to code. 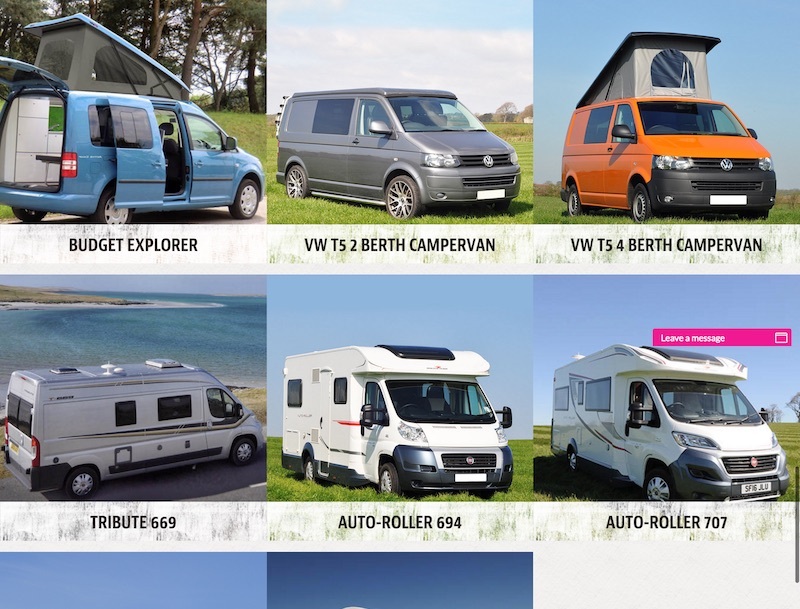 The site consists primarily of pages of text about Rockin Vans but also has a gallery, interactive maps, contact forms, blog, social media feed and a booking form for van hire. 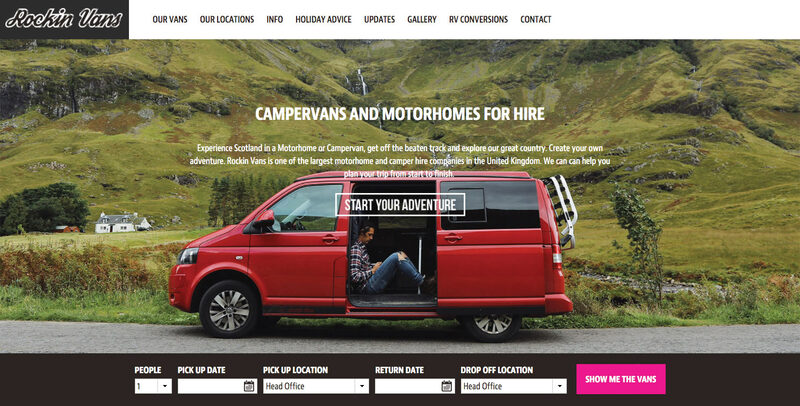 My role was to code the front-end of the site while also helping with the layout and testing of the booking system. This was actually my first site using Susy scss library. The css for this site is done in scss using min-width media queries. It's set up as a 12 column grid and makes use of Susy's isolate setting for the skinnier columns of text. The holiday advice page pulls through multiple Google Maps locations using the api to show customers good places to visit.